With less than a week until my departure for my next holidays, it is time to explore options of what to see and do, when touring Ukraine, Poland and Canada. While I am excited about all of the places, planning of what to do in Kyiv is giving me particular pleasure. 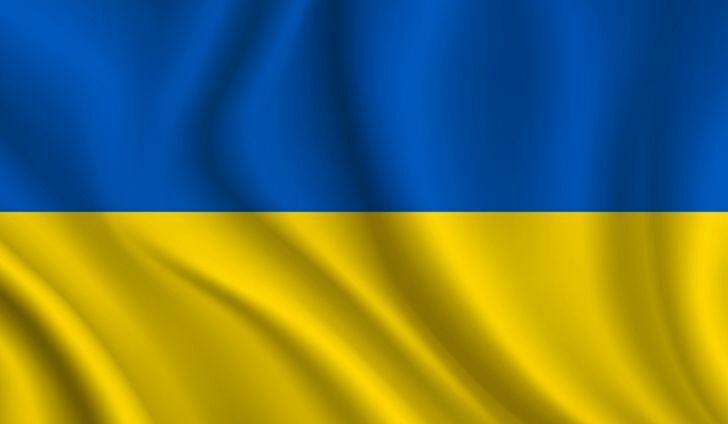 The trip to Ukraine, despite being Poland's neighbour, will be my first one to the country. I am lucky enough to have Ukrainian friends, and foreign colleagues, who happen to live in the country's capital. They have given me so many different suggestions of how to spend our time there (I will be travelling with Mum) that it is now clear, some really hard choices will need to come… We will have no time to see all. Kyiv appears to be an amazingly interesting city with lots of beautiful architecture to see. Then, it is apparently also known for great restaurants, and fantastic culture. Kyiv's operas and operas are very well known in Europe and beyond. Poland is slightly easier to plan, as I am familiar with the country. Mum and I will spend a day in Krakow on the way to Kyiv, and we are planning to go to see an opera. While in Nowy Sacz (after Kyiv), I will just be enjoying friends, family and trying to visit some of my favourite spots in the mountains. Then comes a week in Canada. While we have not decided yet, the odds are that I will not stay in Toronto all the time, but together with Tahir, we will travel to Quebec City, which should be celebrating its annual Winter Carnival! There is no doubt that planning your holidays can be as much fun as the actual trip! Can't wait anymore!